Caroline is a fee earner within the Property Litigation team. Caroline qualified as a Chartered Legal Executive in 2000 and has had a varied legal career having worked in local authority, banking, car finance, debt purchase and private practice as well as for a large legal expenses insurer giving her a wide range of knowledge and experience in the area of litigation. 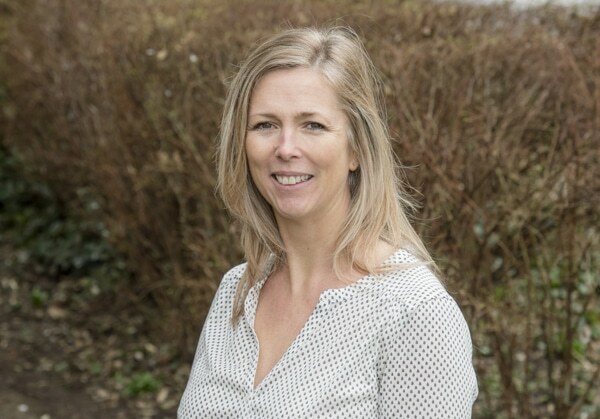 Caroline advises clients on the range of options available and where appropriate encourages the parties to reach a successful outcome via mediation try and avoid the risk of litigation.